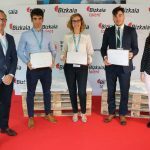 The award ceremony of the first edition of the SRUK/Bizkaia Talent Young Basque Investigator Award took place during the Science+ Era Career Day in Bilbao. 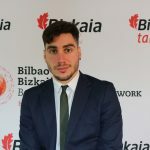 This award granted by the association Bizkaia Talent in collaboration with the Society of Spanish Researchers in the United Kingdom (SRUK/CERU) aims to recognize and support the professional career of a young Basque researcher who carries out his/her research activity in the United Kingdom. 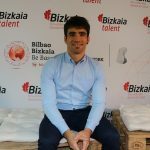 Pablo Barrecheguren Manero, Doctor in Neurobiology and content director and presenter of Neurocosas, was in charge of hosting the award ceremony, where Naiara Rodriguez Flórez was delivered the first award of 5,000 Euros on the stage of the Bizkaia Aretoa in Bilbao. Moreover, two secondary awards were delivered to José Ignacio Aizpurua Unanue and to Eneko Axpe Iza worth 1,000 Euros each. The first award went to Naiara Rodriguez Flórez, industrial engineer and holder of a PhD in Bioengineering from the Imperial College of London. She works in this city on the development of new techniques to improve the treatment of newborns with craniofacial anomalies together with the surgeons of the Great Ormond Street Hospital for Children. Her professional goal is to lead the research on the applications of clinical engineering tools which make it possible to improve medical diagnosis and make surgical decision-making and the objective assessment of patients’ results easier. Ms. Rodriguez will use the money of the award to present the results of her post-doctoral work at the prestigious biannual conference of the International Society of Craniofacial Surgery (ISCF) to be held in Mexico next October. It must be pointed out that, after having spent the last six years in London, Ms. Rodriguez is going to start a new career stage as a Bioengineering researcher/professor at the University of Mondragon. 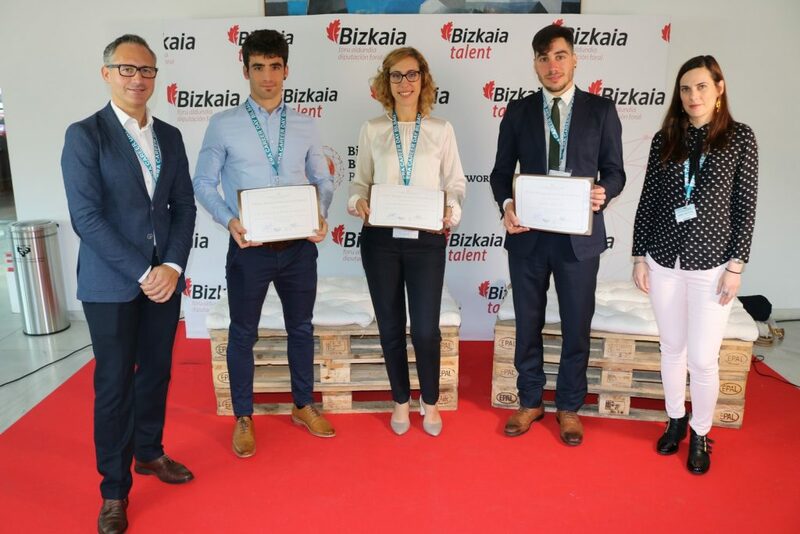 “I intend to bring everything that I have learnt abroad to the Basque Country and, through collaboration with hospitals and companies from the area, promote Bioengineering here too” this edition’s winner said. José Ignacio Aizpurua Unanue, telecommunications engineer and doctor in Electronics and Computing, received one of the secondary awards. This young talent lives in Glasgow and works on the design of prediction and diagnosis models for electrical component failures so as to establish preventive maintenance. The companies with which he collaborates include Bruce Power and Kinectrics (Canada), DNV GL (Norway) and soon Babcock and EDF (United Kingdom). Mr. Aizpurua will invest “the money of the award in funding the stay of Unai Garro –professor and researcher at the University of Mondragon whose doctoral thesis is being supervised by Mr. Unanue– at the Institute for Energy and the Environment of the University of Strathclyde”. 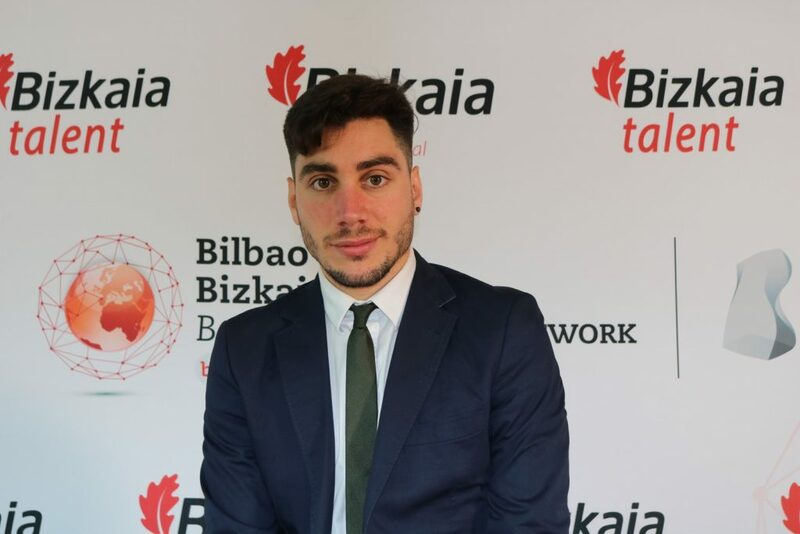 The second winner of a secondary award, Mr. Eneko Axpe Iza, is a Physics graduate and a doctor in the international programme of the University of the Basque Country. At present he is a postdoctoral research associate at the Centre of Nanoscience of the University of Cambridge and a Mechanics and Thermofluids professor at Clare College and St Edmund’s College in that university. Furthermore, he collaborates with the Imperial College of London and with the Mount Sinai Hospital of New York doing research in the areas of biomaterials, tissue engineering and nanomedicine. 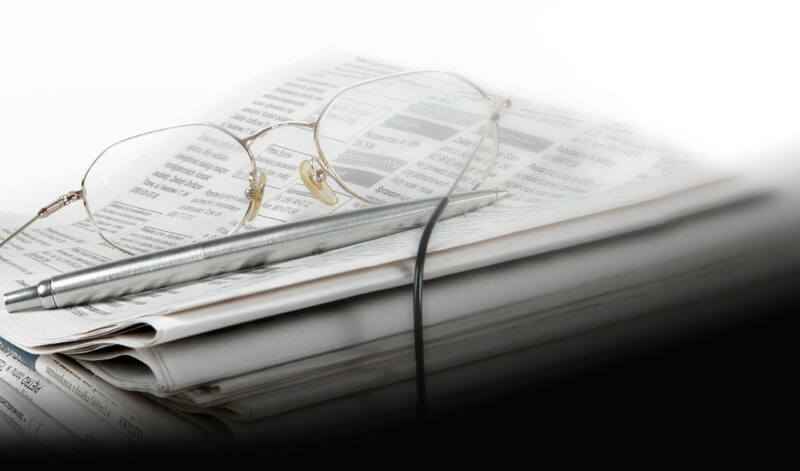 Axpe warns about the lack of Basque groups specialized in the preparation of materials in the field of tissue engineering, an innovative and excellent alternative technology to reduce the long waiting times for organ transplants. For this reason, with the 1,000 Euros he has received, he will hold the workshop “Developing new materials for tissue engineering” in Bilbao. This workshop will be attended by two prestigious researchers from the Universities of Cambridge and Oxford and will deal with the characteristics and needs of this technique. 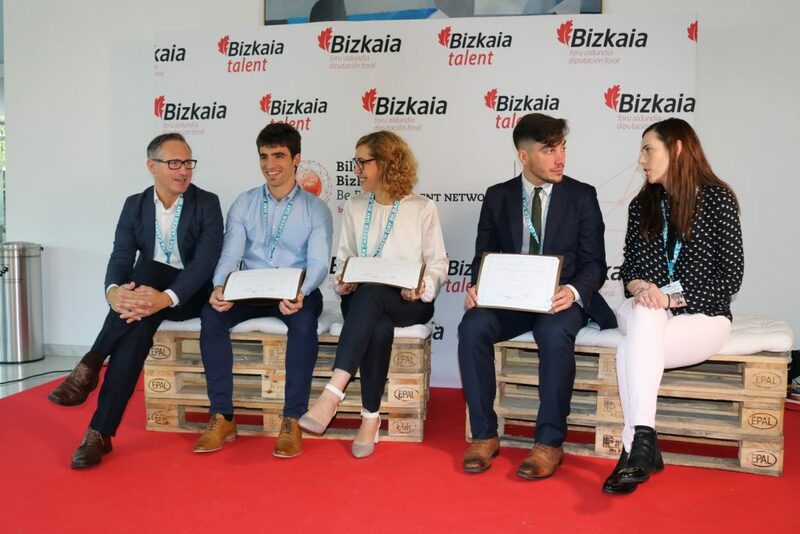 The managing director of Bizkaia Talent, Iván Jiménez, says that “the Young Basque Investigator Award is framed within the line of action carried out at Bizkaia Talent to recognize the international professional career of highly-qualified Basque men and women”. “We would like to thank all the professionals who have participated in this first edition of the awards and encourage them to keep entering future editions”, Ivan Jimenez concluded. Nerea Irigoyen, Director of International Relations at SRUK/CERU, said that, in this case, “the aim is to recognize the career and the scientific potential of young researchers who carry out their activity in the United Kingdom”. The association Bizkaia Talent maintains a commitment to Basque talent both within and beyond its borders. These awards have been possible thanks to the collaboration agreement entered into with the Society of Spanish Researchers in the United Kingdom (SRUK/CERU) to carry out activities and projects of common interest so as to increase and disseminate the actions developed by them. 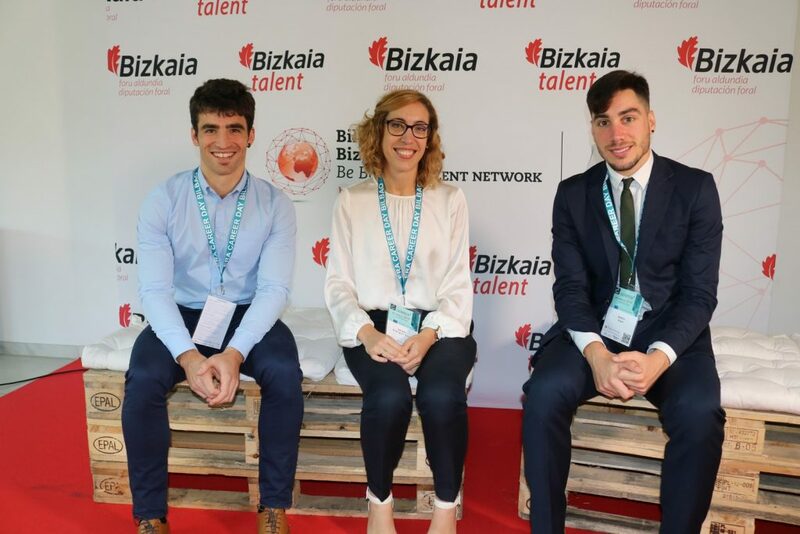 The applications were evaluated by the Scientific Committee of SRUK/CERU and the award was decided on by a mixed jury made up of members of the Board of Directors of SRUK and representatives of Bizkaia Talent. The organizers of the award have expressed their satisfaction with the good reception and the high competitiveness of this first edition of the award, which has also been noteworthy for the balanced participation of male and female researchers (53% and 47%, respectively). Likewise, those applicants with mobility actions between the United Kingdom and the Basque Country were given special consideration. 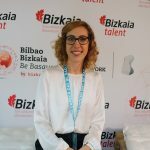 Promoted by the Department of Economic and Territorial Development of the Provincial Council of Bizkaia, Bizkaia Talent was established in 2005 as a non-profit association with a clear mission: promoting and favouring the conditions which are necessary to attract, link and retain highly-qualified people within the areas of innovation and knowledge in Bilbao, Bizkaia and the Basque Country in general. 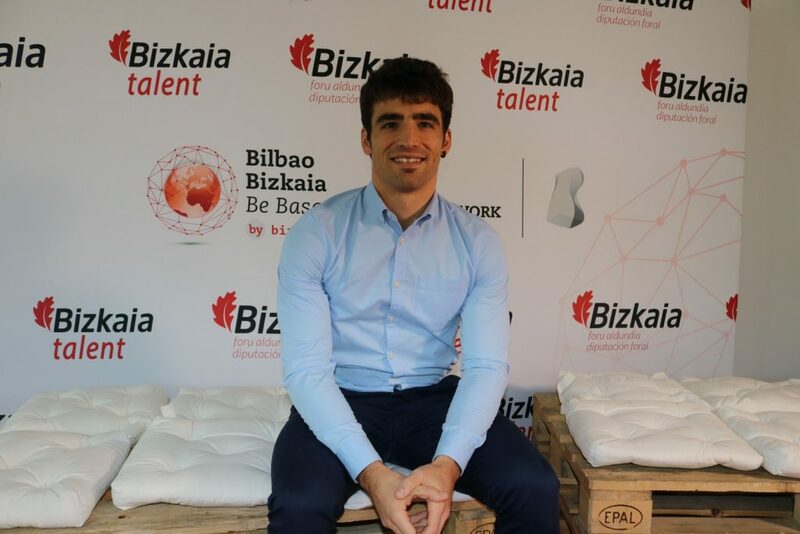 Bizkaia Talent wants to promote and foster the main agent in the development of a territory, human capital. To this end and to fulfil its talent attraction aim, it has the collaboration of outstanding companies and universities from all the Basque Country. 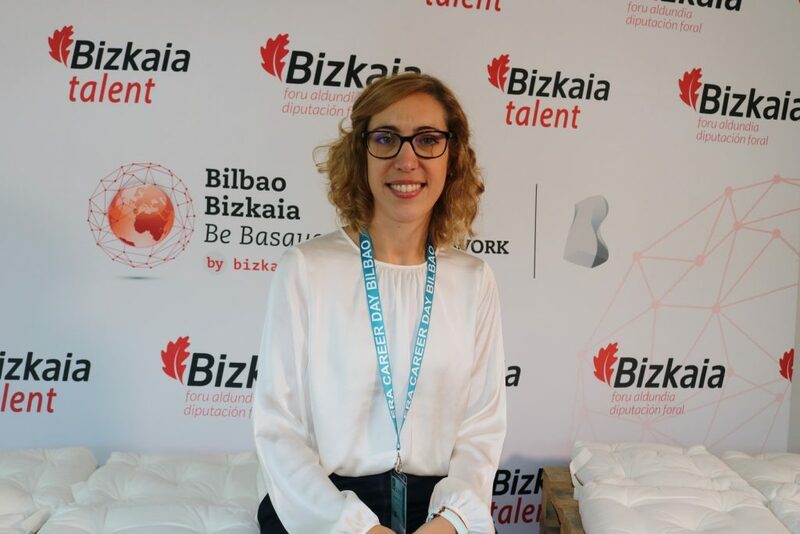 Moreover, Bizkaia Talent makes it possible for those highly-qualified professionals who, irrespective of their territorial origin, are or want to be in contact with the Basque Country, to do so through its Be Basque Talent Network. This network is increasingly growing and at present it comprises almost 9,000 professionals in 92 countries and around 250 Basque organizations. The Society of Spanish Researchers in the United Kingdom (SRUK/CERU) was founded in 2012 and has more than 700 members including research professionals from all disciplines, from master’s and doctoral students to professors and professionals who work both in the private as well as the public sector in the United Kingdom. Their work focuses on facilitating the communication between Spanish researchers in the United Kingdom, fostering the collaboration between both countries to bring synergies together and increase the success of R&D&I, speaking for Spanish scientists before British and Spanish public institutions and improving the social perception of science. Since it was established, SRUK has carried out more than 250 activities and has the support of the Ramón Areces Foundation, the Banco Santander Foundation, the Spanish Embassy in the United Kingdom, the Spanish Foundation for Science and Technology (FECYT), the company NIMGenetics and the Telefónica Foundation. In 2016 it won the Innovation Award granted by the Innovative Companies Forum (FEI) in the category of innovation-supporting institution. The organization has offices in London, Cambridge, Oxford, Yorkshire, Scotland and the Midlands (Birmingham), the North East (comprising Manchester and Liverpool) and the South West (including Bristol and Bath) of England.